Lotions have a long tradition. They were made for refreshment, treatment or body care and were mostly very valuable. Modern science also considers lotions beneficial because they place nourishing ingredients exactly where they are needed. That is why we developed a modern version of such a traditional lotion. 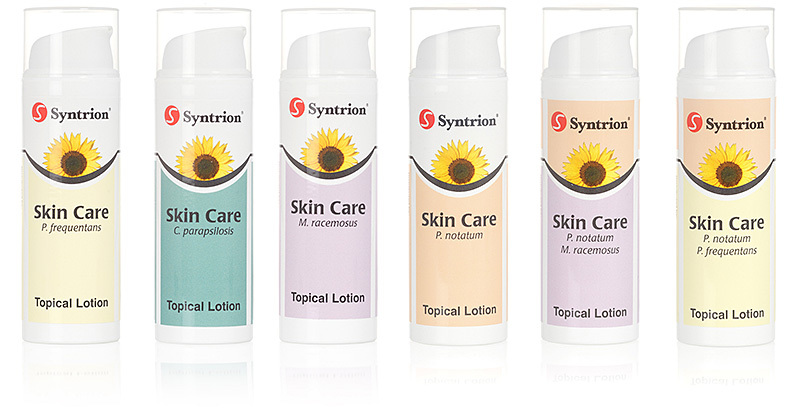 Our Skin Care Lotions can be combined with our remedies without having to worry about unwanted side effects. They are easy to spread and are quickly absorbed by the skin without leaving behind a greasy layer.